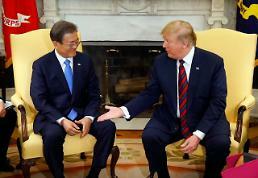 SEOUL -- After his summit with U.S. President Donald Trump on the sidelines of the G20 meeting in Argentina, South Korean President Moon Jae-in took a cautious stance over an inter-Korean project to rebuild a severed cross-border transport artery, saying it may conflict with international sanctions. In an upbeat ceremony last week, South Korea launched an 18-day joint inspection of North Korea's outdated railroads as part of an agreement at an inter-Korean summit in April to connect cross-border railways and roads that would be connected with Chinese and Russian lines. Rebuilding a transport artery cut off during the 1950-53 Korean War has been the centerpiece of inter-Korean cooperation, but it depends on progress in denuclearization talks between Pyongyang and Washington. 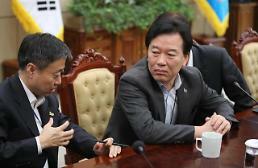 Washington has cautioned against speed violation in inter-Korean economic cooperation. Based on the results of the inter-Korean study that would end on December 17, South Korea would start rebuilding North Korean railway stations and related facilities. 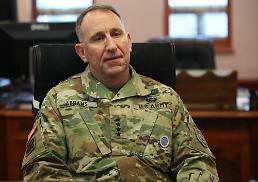 A timetable was not given due to a multiple layer of sanctions imposed against North Korea. 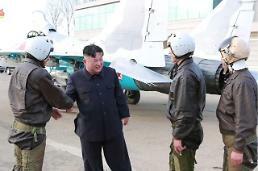 "Railway (connection) can only be done in the framework of international sanctions," Moon told reporters Monday aboard a plane en route to New Zealand. "In fact, railway connections are likely to conflict with international sanctions." 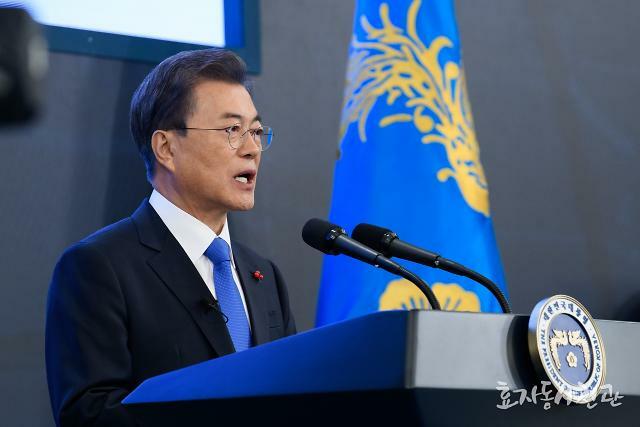 Even if the inter-Korean railway connection may take place later, South Korea can take preliminary measures, Moon said. 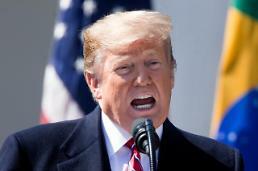 On his way back home from Argentina, Trump said that a second summit with North Korean leader Kim Jong-un is likely to take place in January or February. "South Korea and the U.S. share a consensus that it is desirable to discuss a bigger (denuclearization) timetable at the second U.S.-North Korea summit," Moon said, adding Kim's trip to South Korea is still possible in December, although it depends on his decision. He said that Kim's trip to Seoul has great significance in itself as it will be a peaceful message to the worldf and a commitment to denuclearization and the development of inter-Korean relations.